It’s estimated that 1 in 8 women in the United States will be diagnosed with breast cancer in her lifetime. And there’s no better weapon in the fight against cancer than being informed about the warning signs, detection, and treatment options. That’s why we’re so proud to once again be the presenting partner for Breast Cancer Awareness Night, and we hope you’ll don some pink and come out for a full night of family fun in support of this important cause. 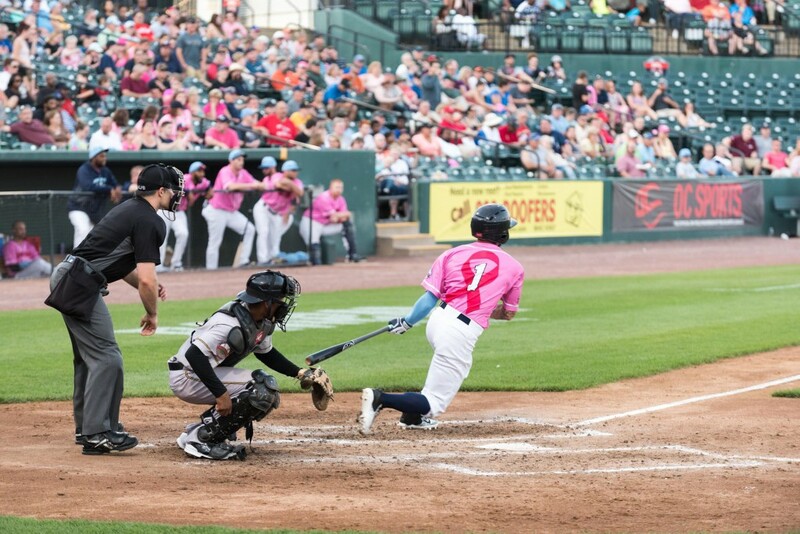 Join us at Regency Furniture Stadium in Waldorf, MD, on Saturday, June 16, to watch our Southern Maryland Blue Crabs take on the visiting York Revolution. First pitch is slated for 6:35pm, and the gates will open at 5:35pm. During the game, you’ll have opportunities to learn more about the fight against breast cancer in Southern Maryland and even have an opportunity to take home some limited-edition collectibles by participating in a special silent auction. 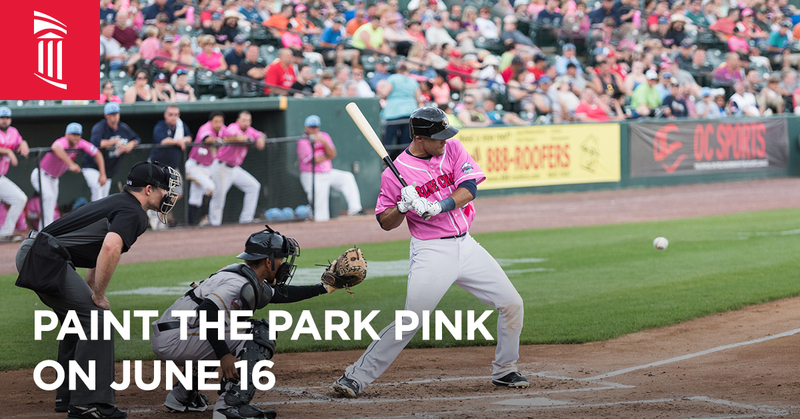 Place your bids throughout the game for the home team’s one-of-a-kind pink jerseys that they’ll be wearing that night, and you could take home a piece of game-worn memorabilia. It’s all in support of our Pink Ribbon Fund, which is designed to support breast cancer awareness and education in our community. After the game, be sure to stick around for the fan-favorite fireworks show. And if you won a jersey in the silent auction, bring it down to the field to get it signed by the players. Tickets for the game are on sale now and can be purchased at the ballpark, online or by calling (301) 638-9788 today. For more information regarding the stadium or parking, visit the official Southern Maryland Blue Crabs website. We hope to see you there! 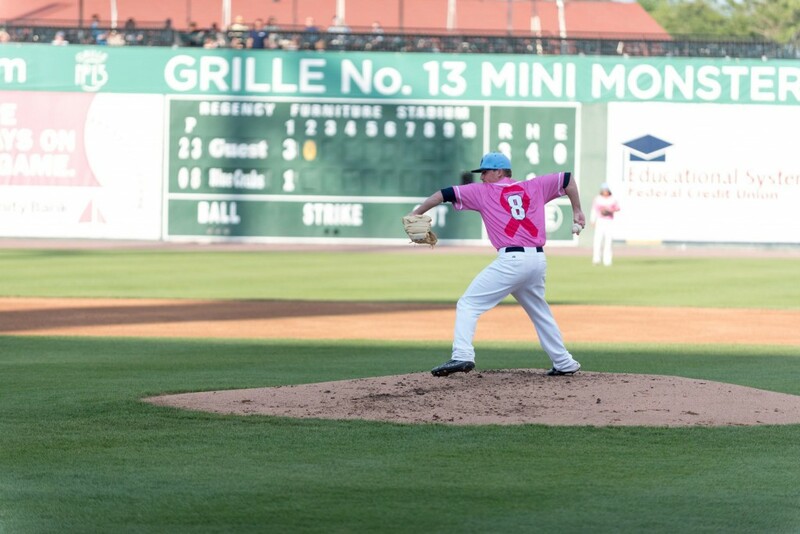 The fight against breast cancer doesn’t end after the final out, and mammograms are a key part of detecting breast cancer in women. UM Charles Regional Imaging offers vital services, including breast ultrasounds, mammography, and 3D mammography, right here in La Plata. To learn more about this practice and its board-certified team, visit the official website or call (301) 539-0345 today. 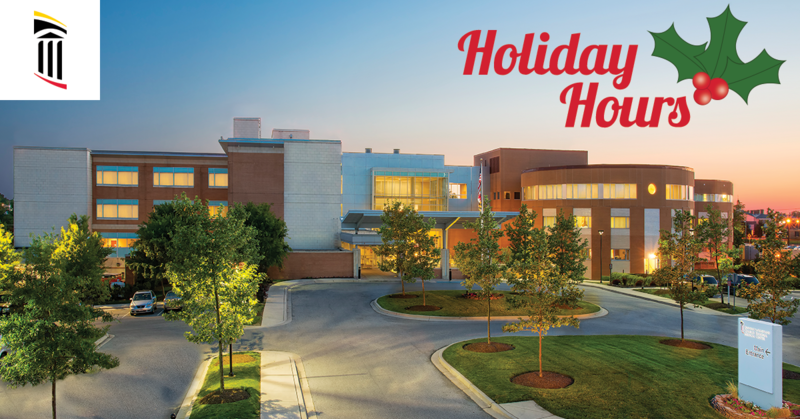 You shouldn’t have to travel great distances to get a high-quality CT scan, MRI or ultrasound. And if you live in or near Southern Maryland, you don’t have to anymore. 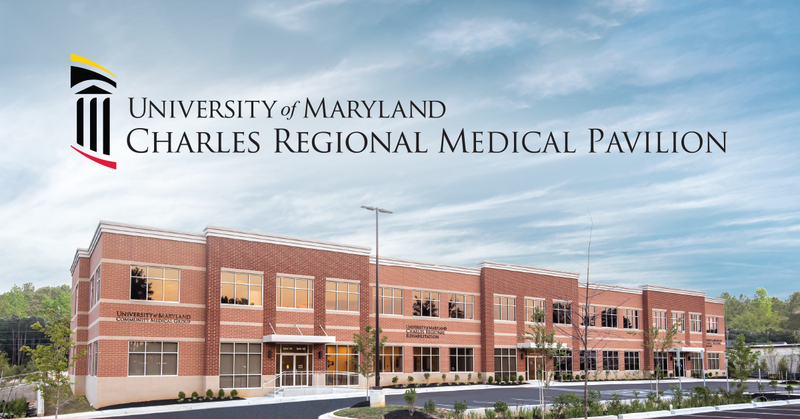 UM Charles Regional Imaging is now open in La Plata, and it’s home to an experienced team of board-certified University of Maryland faculty radiologists and highly skilled technologists who provide imaging services to diagnose a full range of conditions. 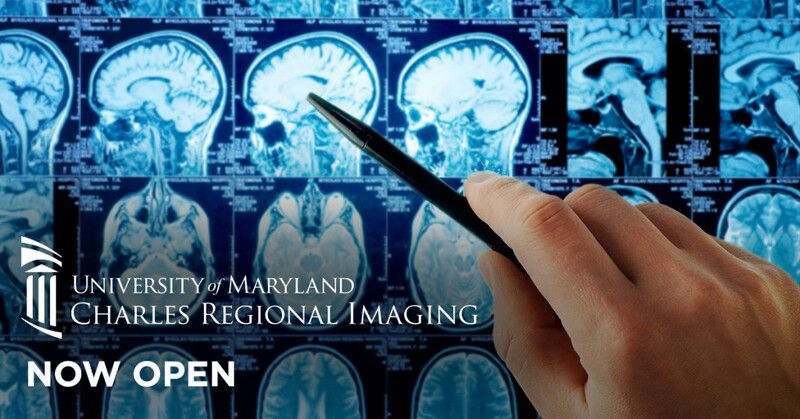 Employing advanced techniques and utilizing cutting-edge equipment, UM Charles Regional Imaging is now the most convenient location to receive the highest-quality advanced medical imaging services in our area. It’s just another way UM Charles Regional’s array of services can help put you back on a path to renewed health. You can find UM Charles Regional Imaging at 5 North La Plata Court, Suite 104, here in La Plata. To schedule your appointment or to learn more about this new practice, visit its new website or call (301) 539-0345.